Hello-Hello, happy middle of the week, we are having a splendid early fall day, hopefully you are enjoying the same. We begin today with a look at a new “Grace Kelly Collection,” this one from luxury pen purveyors Montblanc. The new line was launched earlier this month at a gala in Monaco. Below we show one of Princess Grace’s daughters, Princess Caroline, with Princess Charlene as they look at pieces from the collection at the party. Also on hand at the gala, loads of celebrities, including Olivia Palermo and Johannes Huebl as well as actress Daryl Hannah. Montblanc donated $1 million to the Princess Grace Foundation as part of its arrangement to use the late Princess’s name and likeness, the Foundation helps support young musicians, actors, designers and dancers. The collection includes a watch with hundreds of diamonds. Of course there are writing instruments,below we show one of the pens, a limited edition of 29 have been created. Full disclosure: The Consort has carried the same Montblanc pen since 1972. However, there are not any diamonds on it, nor will there be. Prince Albert and Princess Charlene will actually make their first official visit to the US in November on behalf of the Foundation, they will officially award scholarship recipients. Next today, a fast glance at a label we previously hadn’t been aware of, Sandro. The Parisian company is opening its first US stores next month and we thought we would share a few styles from its fall collection. Definitely not what we think of as classic preppy style, much more along the lines of what we call edgier prep, the styles offer strong, clean lines. Sandro is not carried at a broad variety of outlets, two standalone stores (womenswear and menswear) will open on Bleecker St. in October, an ecommerce site also will open this fall, in November. The company plans to open several more stores in the US. Right now a very few Bloomingdale’s offer Sandro, you can also find a limited selection at Net-a-Porter. Also today, having established our inexplicable adoration of all things fondness for Hello Kitty we wanted to bring you up to speed on two additional collaborations. Previously we wrote about the partnership with Liberty London on a makeup collection, now more products featuring the cute kitty are available at the venerable retailer, including some of the label’s famous fabric line. Some of the styles look darling for the younger set, we can see the sweaters on any number of young ladies we know. In keeping with Forever 21’s pricing policy all pieces will be priced at less than $30. Hello-Hello and welcome to an almost-here-weekend! Today we have a lengthy commitment away from the Prepatorium of the volunteering kind, so the post is brief and focused on one topic. As everyone is no doubt aware (how could you not be with the insane levels of media attention dedicated to the matter), there are nuptials of note this weekend; we planned (and still plan) little coverage of the event, other than what we have done with other notable weddings, a possible look at the fashions sported by guests and the bride’s gown. We do adore looking at pretty gowns and party frocks. 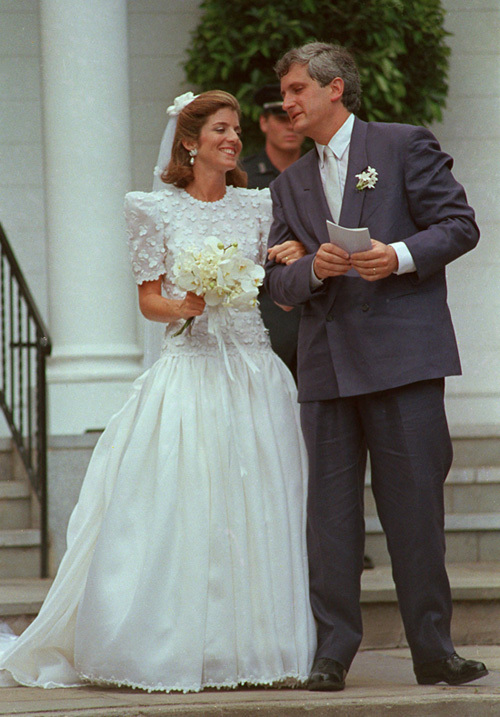 We *have* been surprised at the number of inquiries we are receiving about dresses worn by other high-profile brides, in particular the number of questions about Caroline Kennedy’s dress. 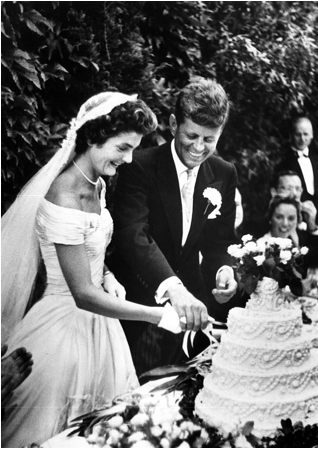 (More about that in a moment) To answer those questions we have decided to look at styles worn by some of these more notable brides, beginning with Jacqueline Bouvier, upon the occasion of her marriage to then Senator John F. Kennedy. The ivory silk taffeta dress took two months to make, requiring more than 50 yards of silk. Tricia Nixon was married while her father was president, so that event was a White House wedding. Her gown was by Priscilla of Boston, an establishment visited by yours truly when seeking a dress. Another President’s daughter wearing Priscilla? 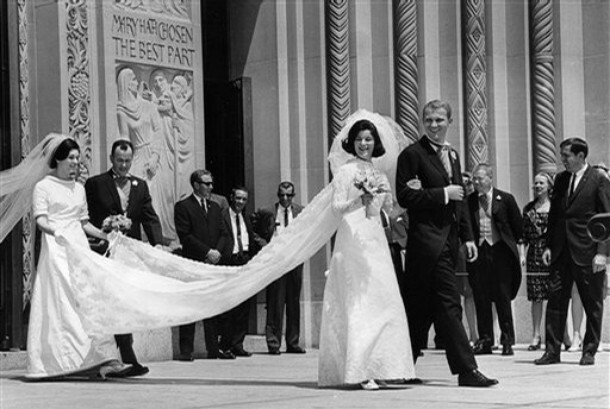 Luci Johnson and Patrick Nugent are seen as they leave the Shrine of the Immaculate Conception; Luci’s sister Lynda, accompanied by the groom’s father, Gerard Nugent, holds the bridal gown train. 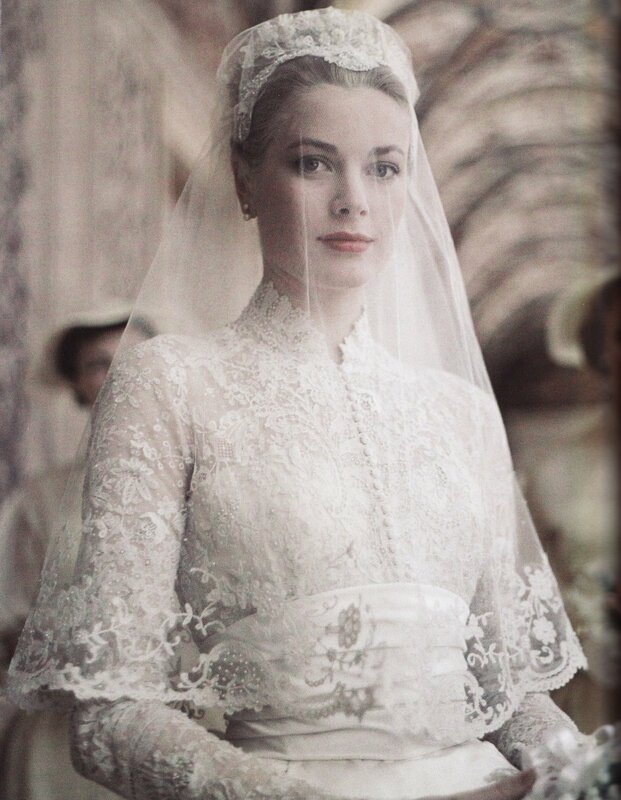 Style icon Grace Kelly’s wedding dress featured (among other things) exquisite lace, yards and yards of it. The vision and designed for the gown came from MGM costume designer Helen Rose, it was actually made by the wardrobe department of Metro-Goldwyn-Mayer. 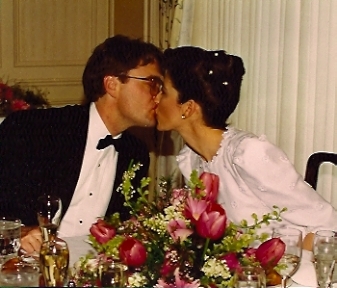 The dress included rose point lace over silk faille and silk tulle, with seed pearls. Another famous actress wearing a gown by Ms. Rose? Elizabeth Taylor, for her marriage to Nicky Hilton. 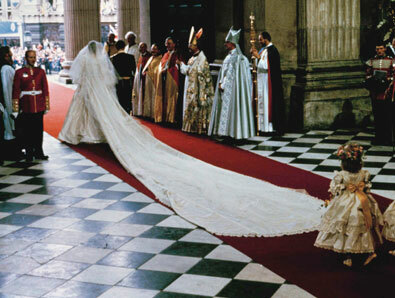 Princess Diana’s gown was immense. The train alone was 25 feet in length. 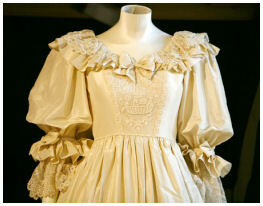 There was a lot going on with this dress: the ruffled silk taffeta and lace gown also had enormous puffed sleeves, and decorated with hand embroidery and sequins. 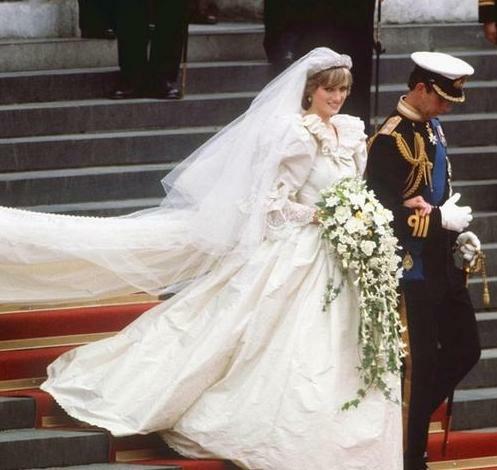 The gown was designed by David and Elizabeth Emanuel. The royal wedding most recently featured in this space was that of Sweden’s Princess Victoria in June. The next royal wedding on most fashionista’s radar? That of Monaco’s Prince Albert II to South African swimming star and style-setter Charlene Wittstock, seen below attending the Swedish royal wedding mentioned above. 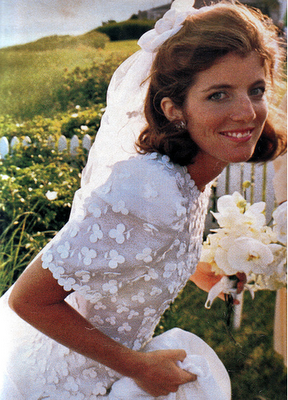 We close with our favorite gown, that worn by Caroline Kennedy for her wedding to Edwin Schlossberg. 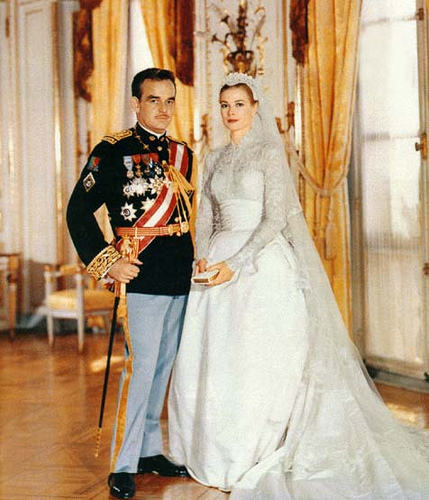 The gown was a Carolina Herrera design in white silk organza, with a rounded neck, short sleeves, and a twenty-five-foot train. Note the bodice of the gown, appliqued with embroidered white shamrocks. Why is it our favorite? Why are the shamrocks of interest? 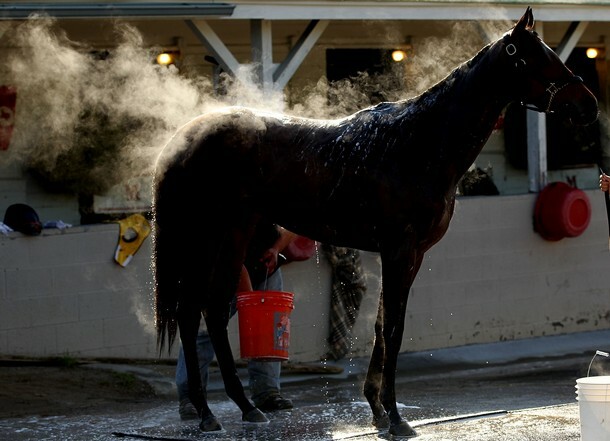 Well, loath as we are to talk about anything personal (honestly, what could be more tedious? 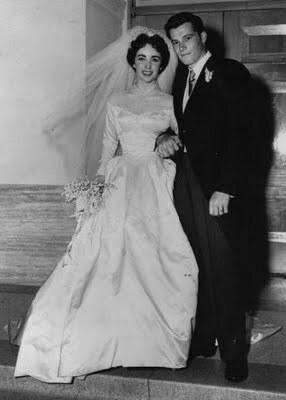 ), we will share that someone you know (in a cyber sense of the word) wore the same dress for her marriage to the most wonderful man in the galaxy, the Consort. As soon as we saw the dress we knew it was The One, and sliding it on confirmed our first instinct. We had only one dilemma. You see, the gown did not originally come with shamrocks, those were created specially for Ms. Kennedy. In our case the debate was a bit more challenging: shamrocks to honor the bride’s heritage, or tulips, in honor of the groom’s background? Ultimately we opted for neither, going with the gown’s original floral embellishment, a daisy. And thus, “The Daisy Dress” was named, that moniker remains what we call The Dress to this day. On that blissful note we thank you for popping in, and hope everyone’s weekend is simply delightful! 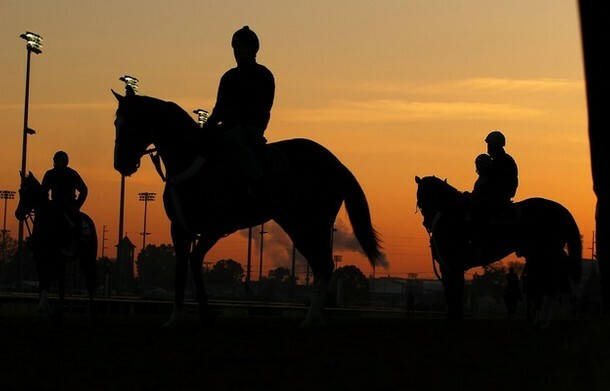 Happy Monday to all…hopefully everyone’s time out of the City this weekend was restorative and rewarding. A few very brief snippets, at least for this early post. 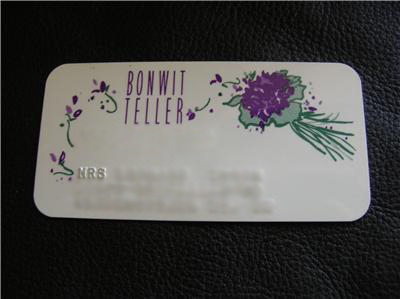 First, the fabulous news about the return of Bonwit Teller. At one time this ranked high on the list of the Princess’s favorite retail emporiums, at least of the large, department store variety. As this vintage ad demonstrates (at least if you can see it, and then use your imagination just a bit), Bonwits was a superb outpost of refined elegance and discreet good taste, traits infrequently experienced in today’s retail culture. Many of us of ‘a certain age’ fondly (yours truly *most* definitely included) recall the look of this fabled logo, as seen in this instance on an old credit card. 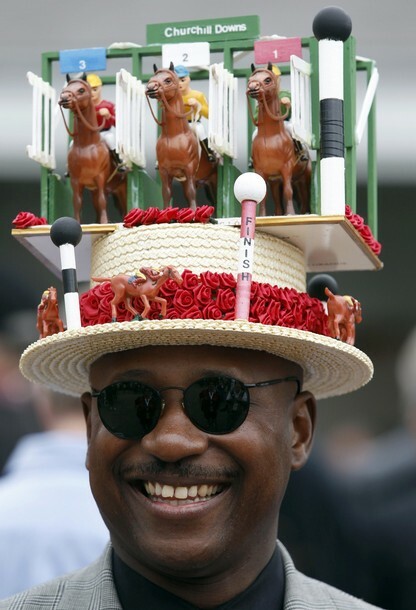 That was being auctioned on eBay. (That had all of the identifying information out there for the world to see. We did ask Mister Princess to fuzzy up the individual’s name and address. Honestly.) But we do bring it to you as it is our only method of sharing that brilliant logo. We were always just a bit gaga over the Bonwits shopping bags, they were so very pretty. “The iconic brand helped launch the careers of notable designers such as Henri Bendel and Calvin Klein, and “Bonwit’s” stores and brand-building efforts featured the work of renowned artists such as Andy Warhol, Salvador Dali, Richard Avedon, and Robert Rauschenberg. 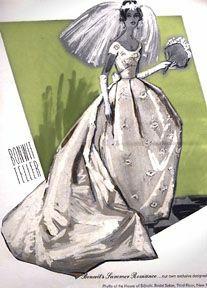 Bonwit Teller is widely given credit for pioneering the notion of shopping bags-as-advertisements through the use of its “violets” logo, still fondly recalled. The initial flagship store in New York should be open by the end of next year with another store in Los Angeles opening shortly after that. Whoo-hoo! This is such happy-happy and hubba-hubba news, it’s even better than the Lilly store opening on Madison! But in not-so-wonderful news, word today that struggling Goody’s Family Clothing, the Nashville-based chain of 300+ stores, has filed for Chapter 11 bankruptcy. The company plans to close 69 ‘underperforming stores’; Georgia and South Carolina will be hardest hit by the closings. Apparently the retailer’s Ashley Judd line may not be doing as well as hoped because of its higher price points. Here is a quick pic of an Ashley Judd Silk Blouse in pink, originally priced at $44 it is now about $31; it is also machine washable silk. Goody’s spent $4 million almost 5 years ago to buy the Duck Head trademark, in part because of its high consumer recognition ratings in the southeast. Above we show Duck Head Jeans Co. Patchwork Plaid Madras Shorts for men. The Princess hopes the company is able to pull out of its slump and promises to keep you updated. 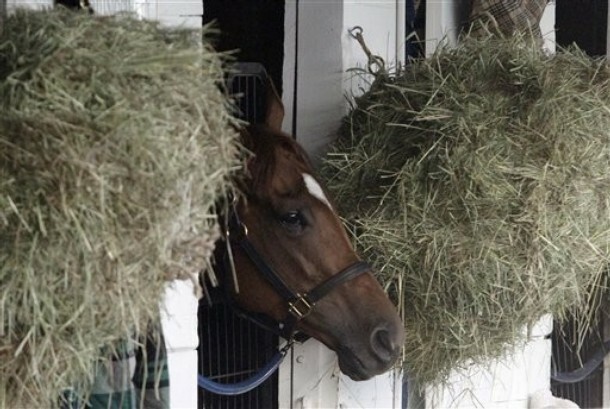 A Princess Note: Some information in the Bonwits post provided by Business Wire and WWD. 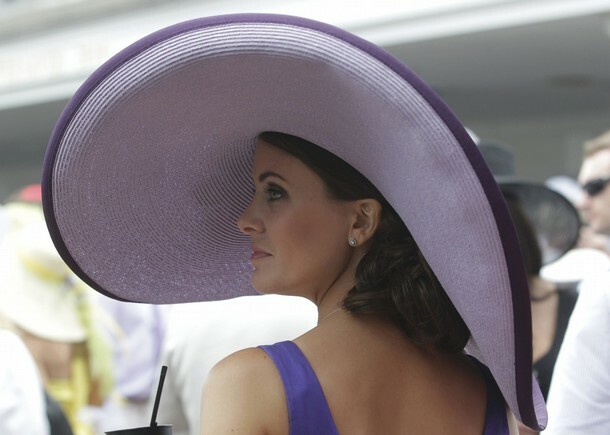 Readers familiar with The Princess and her ‘style aesthetic’ know how she detests logos. Absolutely. Positively. Loathes. Logos. On almost anything. Years of intensive counseling and continued outpatient therapy have made her more tolerant of the basic small (thumbnail size or less) image embroidered in the same color thread (we can’t stress the importance of this enough) as the product being logoed. 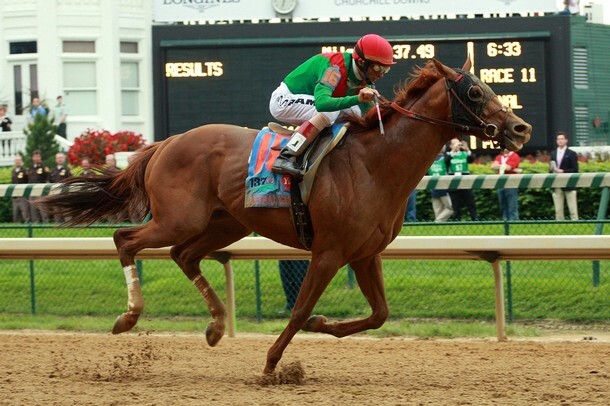 For example, the Ralph Lauren Polo pony needs to be the same color as the polo shirt upon which it is being embroidered; she can cope with that. You know, w-a-a-a-y back in the dark ages this was generally the case for some of our more notable ‘preppy companies,’ like Brooks Brothers. The Brooks Golden Fleece was tastefully and discreetly used in a very low-key manner, visible only if you were in close physical proximity to, or actually wearing, the garment. Even Lilly Pulitzer originally hid her signature amongst the foliage in her lush tropical designs; it was always a treat to look for the secret letters, something akin to a treasure hunt as I recall. And Burberry plaid? Please. Don’t remind us. It was the lining for the coats. Period. Unlike the man’s “Exploded-Logo Polo” as seen at Neiman’s and shown below. The Princess’s perspective does allow for a few exceptions to the ‘matching thread color issue’; most notably the LaCoste alligator. Why does it escape her ire? Well for openers, it was the original, created back in the 1930s. It’s been used for years and years and years, and it’s small, multi-color design could be deemed tasteful. Even today, as shown above, it remains in the background of the garment, allowing the focus to be the garment itself instead of vicea-versa. Imagine that. The little alligator did not secretly ingest Logo Steroids or Logo Growth Hormone and suddenly explode into an enormous beast as large as any garment would allow. Lacoste started the tradition, and then equally tasteful firms followed decades later, like Brooks and even Ralph Lauren Polo. Back then these designers did not send their refined little logos to the Logo Camp and say “Grow little logo, grow! Come back as big as Juicy Couture’s! Better yet, get infected with the LogoBird flu and spread yourself all over everything, everywhere! Be big-biggety-big like Versace, or Dolce & Gabbana!” No. They remained cool until relatively recently when things started to spiral out of control. Let us gaze upon the hideous example of a logo gone bad up at the top of this post: the sequin Chanel logo (probably non-licensed) from an online purveyor of things. The seller writes: “Your little Fashionista will shine in this Chanel logo set in all clear crystal rhinestones!” Precisely what you would *not* want to see your toddler in, I don’t believe. If you don’t trust The Princess on this topic, step back for a moment and ask yourself: would Babe Paley give a shower present of a Juicy Couture Gift Basket, proclaiming that the unborn child will be a Juicy Couture Baby, something that might be a bit of a surprise to the parents? Never. Happen. NeverEverNever. 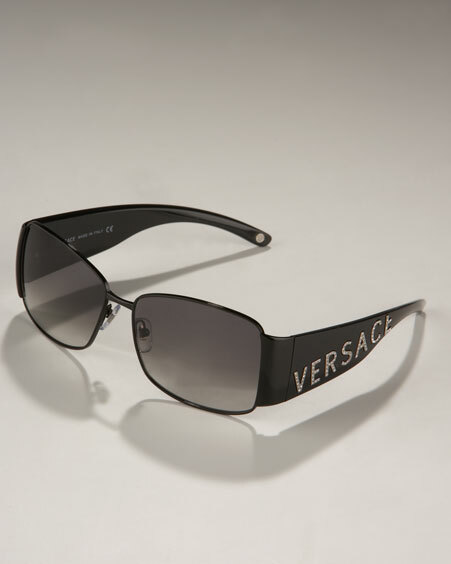 Do you see Grace Kelly wearing the Versace sunglasses seen above, so as to help the firm advertise their name? We think not. Let us gaze upon the D&G Branded Tee for a youngster as seen above on the left, proclaiming “D&G Always for Memorable Brand.” Or consider having your pre-teen don the D&G Luxury Safari tee, also above, apparently notifying the world you have her living a “Luxury Safari.” How very nouveau gauche. And then we present one of our favorites: the Dolce & Gabbana Logo Cover-up in Junior sizes, shown below in white. This is perfect. If there must be a decorative element on the front of the Cover-up, why would one want it to say anything other than what it does, compliments of the good folks at Dolce & Gabbana. I don’t know what happened there for a moment, I must have been completely delusional. For a nanosecond I thought it might be more appropriate to actually put the child’s real name on the dress. Or, if we needed to save space, maybe just her initials in a nice monogram format instead of the message “D&G Junior.” But then we share the truly unbelievable offering: the D&G Onesie Logo Set at Neiman Marcus. It terrifies us. It leaves us speechless. If the question were asked which logo is the Most Preppy, yours truly would have a one-word response. None. No logo at all is the Most Preppy. PS: Do tune in tomorrow for Part Two. The Princess will take all her meds (heh-heh-heh) and then share thoughts on Logo size. Are the men currently wearing the larger logos a bit more Zegna & Brioni than Brooks Brothers and J Press? Tune in tomorrow to find out.